"The Vietnam War" premieres Sept. 17"
Explore the epic story of the Vietnam War as it has never before been told on film in "The Vietnam War," a sweeping, 360-degree narrative that brings the era viscerally to life. 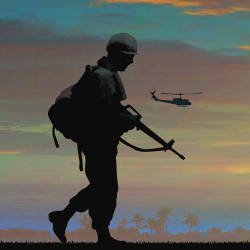 The 10-part, 18-hour documentary film series directed by Ken Burns and Lynn Novick premieres Sunday, Sept. 17, at 7 p.m. The first five episodes will air Sept. 17-21 at 7 each night. The final five episodes will air Sept. 24-28 at 7 each night. Learn more at aetn.org/thevietnamwar. Celebrate AETN PBS KIDS Day! 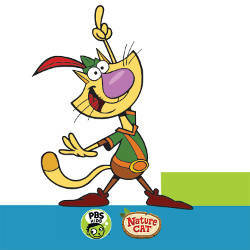 Nature Cat and Super Why! 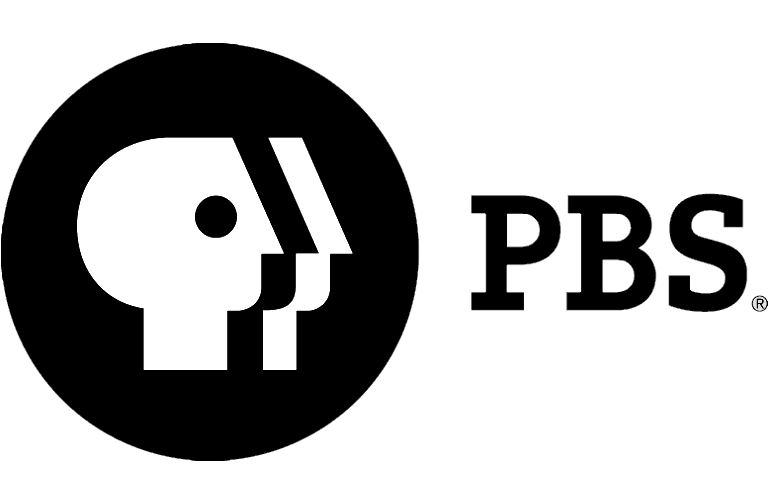 are joining us for AETN PBS KIDS Day at Mid-America Science Museum Saturday, Sept. 30. Join us to meet and take photos with the PBS KIDS characters, participate in exciting AETN activities and enter giveaways. Join us at 500 Mid America Boulevard, Hot Springs, from 10 a.m. to 3 p.m.
"Arkansans Ask: Veterans History Project"
The Library of Congress houses the Veterans History Project, which collects, preserves and makes accessible the personal accounts of American war veterans. 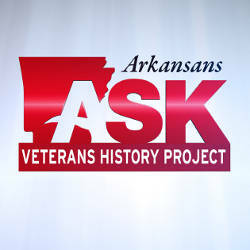 This "Arkansans Ask" episode will offer information about the national effort, provide guidance for Arkansans' participation and explore the various aspects of the AETN Salutes Arkansas Vietnam Veterans initiative. Tune in Thursday, Sept. 14, at 7 p.m., and share your questions at 800-662-2386, paffairs@aetn.org or on Twitter with #ARAsk. AETN has partnered with the Arkansas Department of Education, the Women's Foundation of Arkansas and AT&T to hold the CSforAR PSA Campaign contest. Open to students in grades 6-12, the competition invites student teams of two or more (half of which must be female) to submit PSA proposals promoting girls and minorities inSTEM/computer education. Submissions are due Sept. 22. 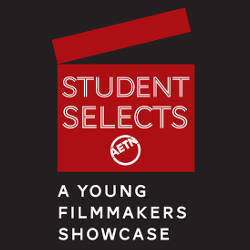 Kick off the school year with "Student Selects: A Young Filmmakers Showcase" to watch must-see films created by students from across Arkansas. Selections include comedies, family dramas, personal documentaries and historical films. Tune in Fridays at 6:30 each night, beginning Sept. 8. Learn more at aetn.org/studentselects. 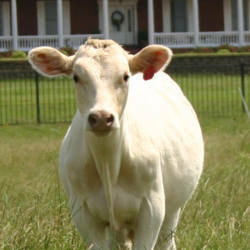 This month, "Agri Arkansas" takes a closer look at the Livestock and Poultry Commission at the Arkansas Agriculture Department. Also featured are a visit to Farris Burroughs Farms in Greenbrier and a unique tomato trellising demonstration by Chris Hiryak of Little Rock Urban Farming. 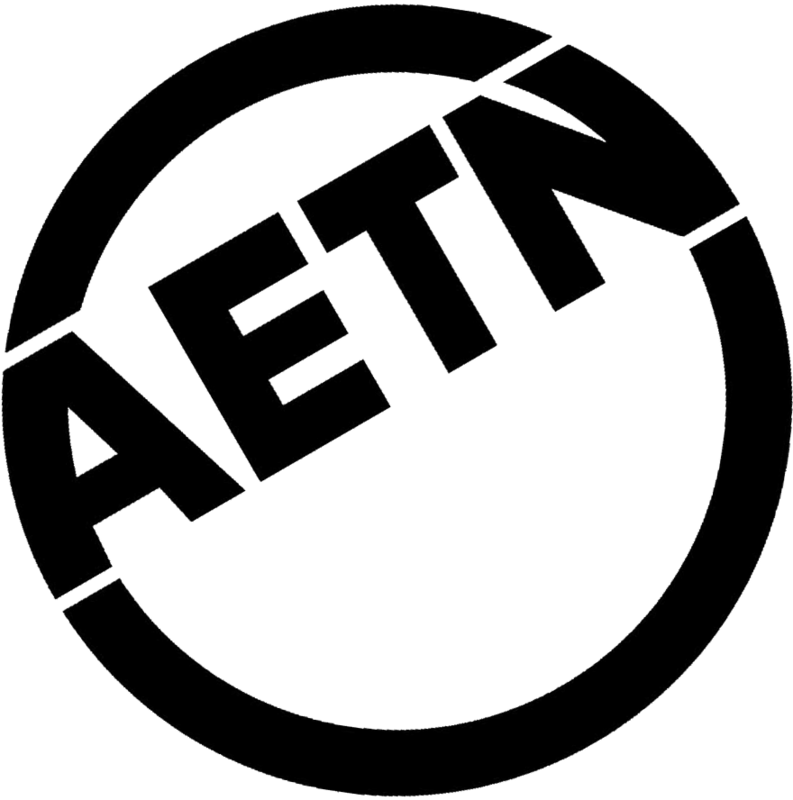 Tune in Thursday, Sept. 28, at 6:30 p.m., and learn more at aetn.org/programs/agriarkansas. 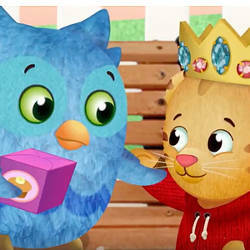 "Daniel Tiger's Neighborhood: King Daniel for a Day"
In this special, full-length episode, Daniel Tiger is curious about what it's like to be king, and there's only one way to find out! When King Friday makes Daniel "King for the Day!," Daniel sets out on a royal mission and discovers the most important thing is being kind. Tune in Monday, Sept. 4, at 8:30 a.m. New episodes continue throughout the week. Join AETN to preview the immersive documentary series "The Vietnam War" with community partners across the state. In addition to providing the chance to gain an impression of the sweeping narrative, each screening will provide an opportunity for discussion after the film. Sunday, Sept. 3, 2:10 p.m. Screening begins at 1:30 p.m.
Monday, Sept. 11, 1:30 p.m.